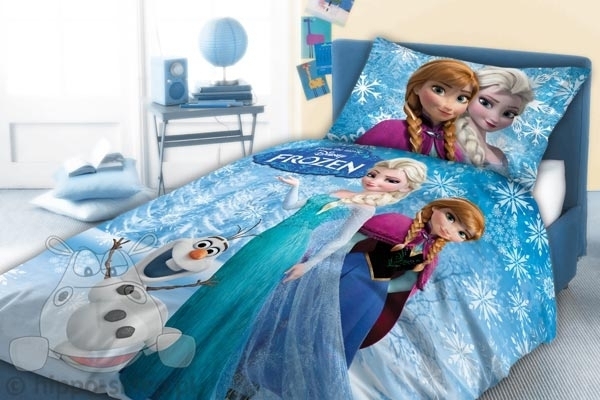 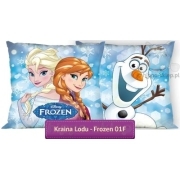 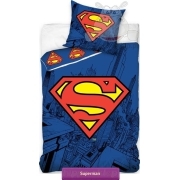 Bedding Frozen Frozen with well-known characters princess Anna and Kristoff also reindeer Swen and snowman Olaf. 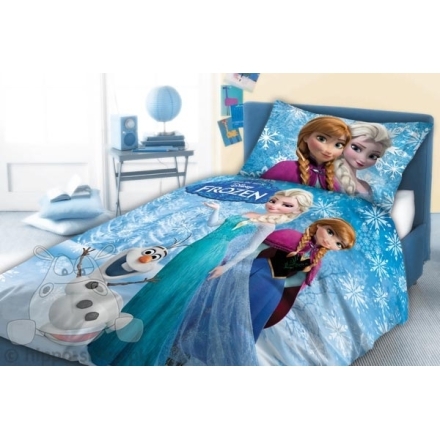 Girls bedding set in light blue colours referring to the scenery of mountains Arendell, duvet cover reverse in darker shade of blue. 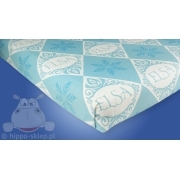 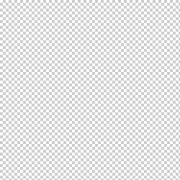 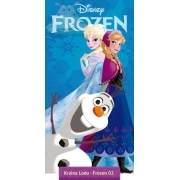 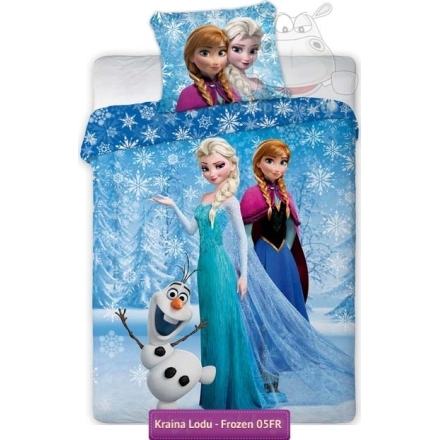 Bedding Disney Frozen duvet cover size 55x79” – 140x200 cm, pillowcase 28x31” – 70x80 cm. 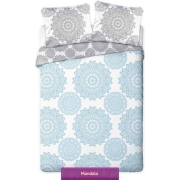 Bedding set closing by zippers, all made from 100% certified cotton according to Oeko-Tex standard 100. 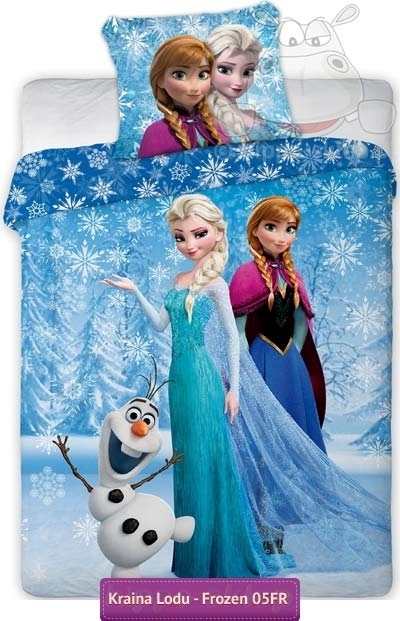 Disney frozen bedding was manufactured under license of Disney will be a great idea for a gift for fans of characters from the movie Frozen.